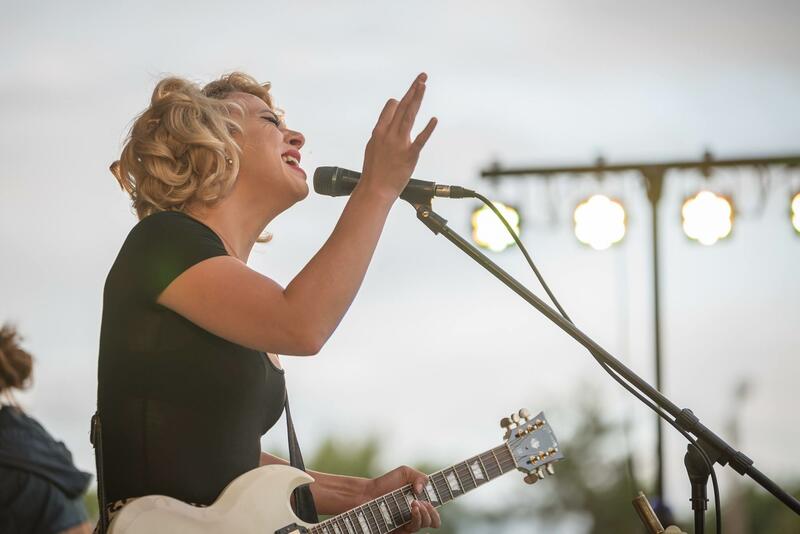 Back by popular demand, Samantha Fish will be taking the main stage at the second of two Levitt AMP concerts at Riverfront Rendezvous! 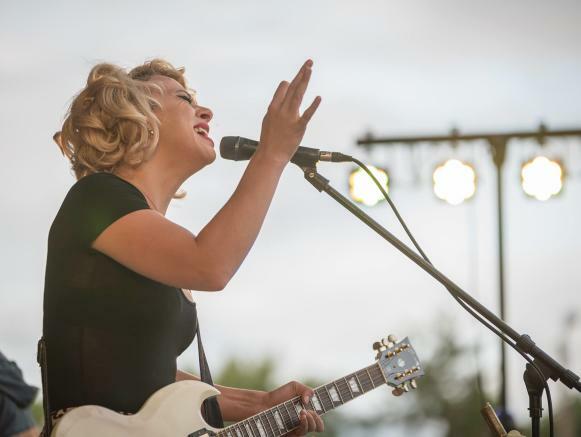 One of blues music most decorated acts, Samantha Fish has won accolades from best song to road warrior! Grab your spot on the lawn early and watch this living legend wail on her guitar!